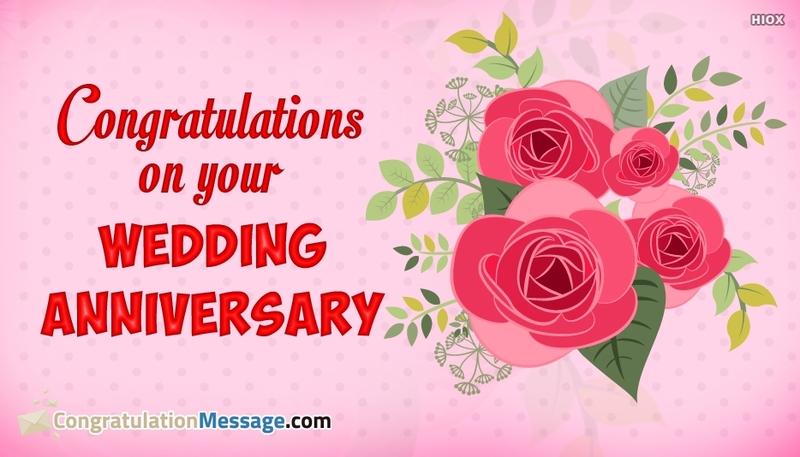 Congratulation messages to newly wed, newly married wishes, greetings to the happy couple on their wedding day, anniversary are listed here. 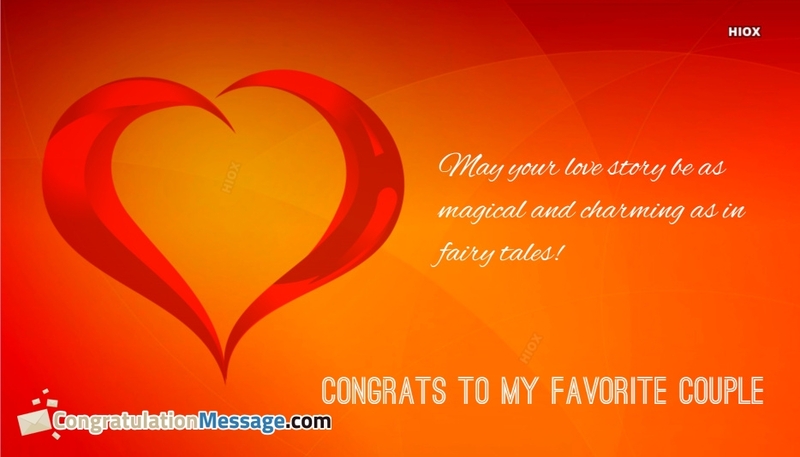 This is the perfect place to be for congratulation messages for your loved ones. 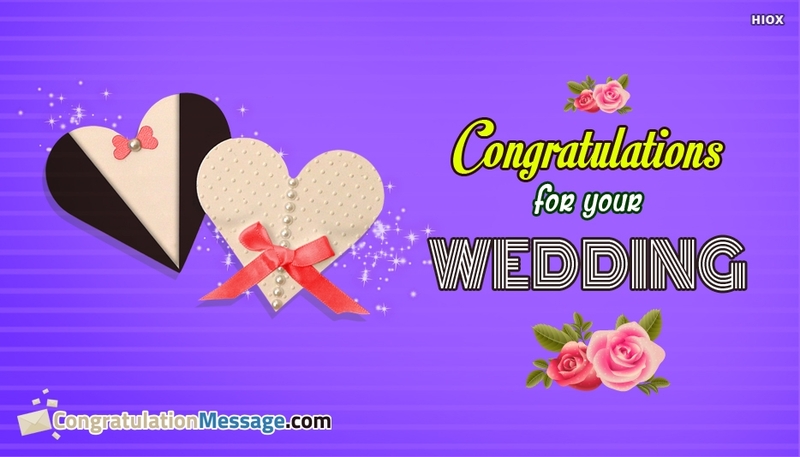 Explore the great collection and feel free to download and share it with the loving couples to make their day a fabulous one. 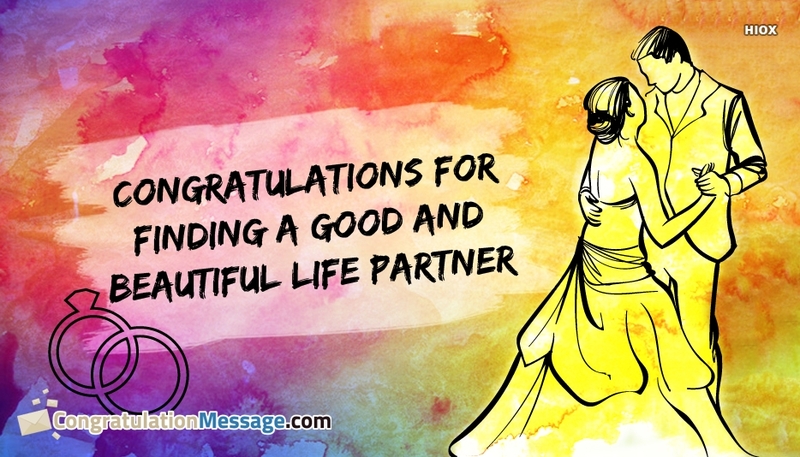 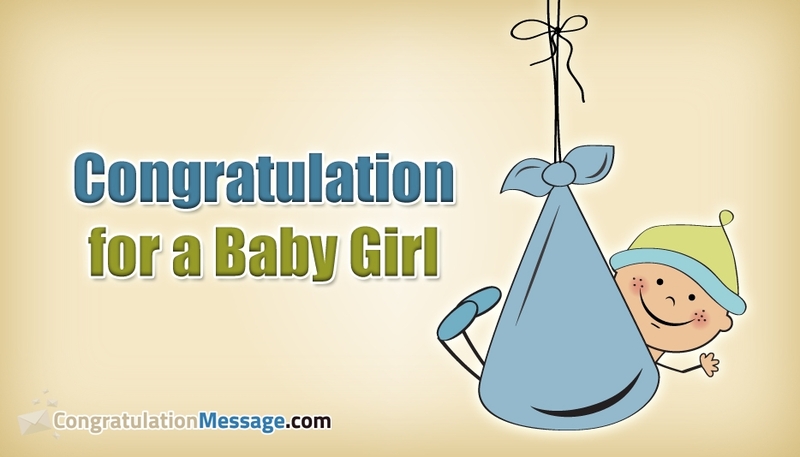 This page shows you the lovely collection of Congratulation Messages for Couple images, ecards, greetings, wallpapers that help you to convey your loving wishes to them in a lovely way. 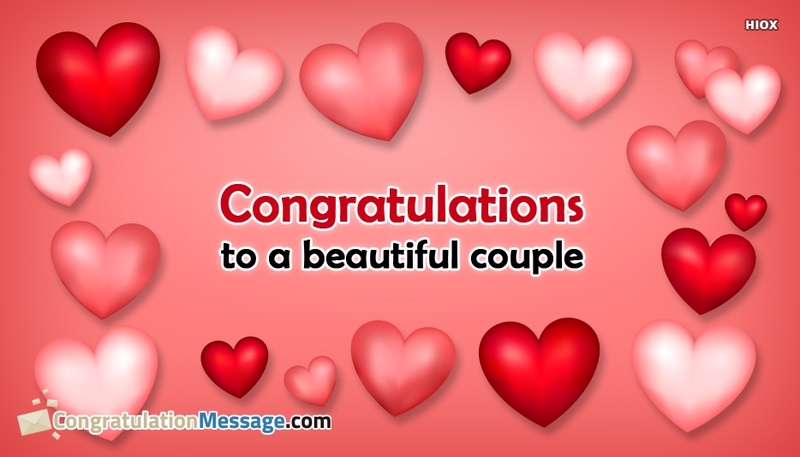 If you know couples who had achieved something great and if you wish to just say a congratulation message to him, why should you just go for the words, Congratulate them with pictures with lovely congratulation messages for couples. 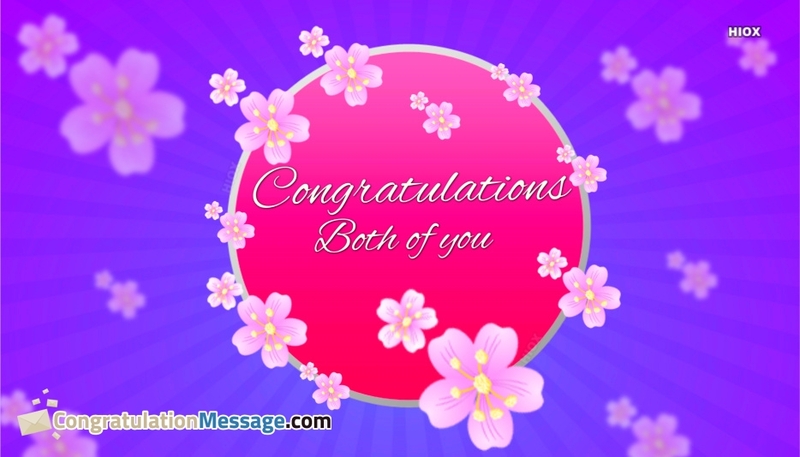 Scroll down and select the best and send to them via any social media app. 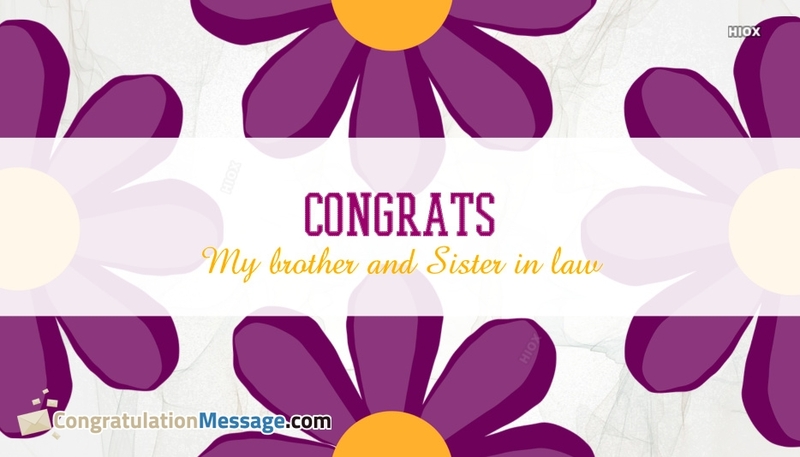 I’m so happy for the both of you and very excited I have a permanent couple with whom I can be a third-wheel!.